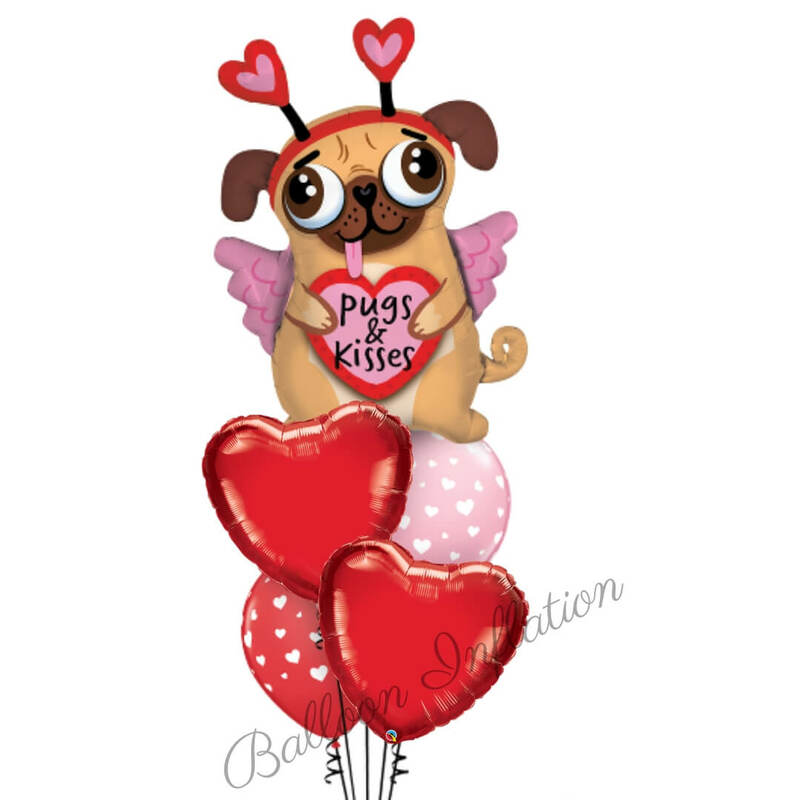 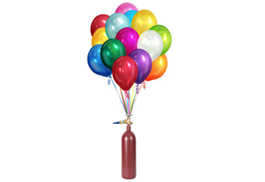 Welcome to Sydney’s favourite one stop online shop for all your balloon needs! 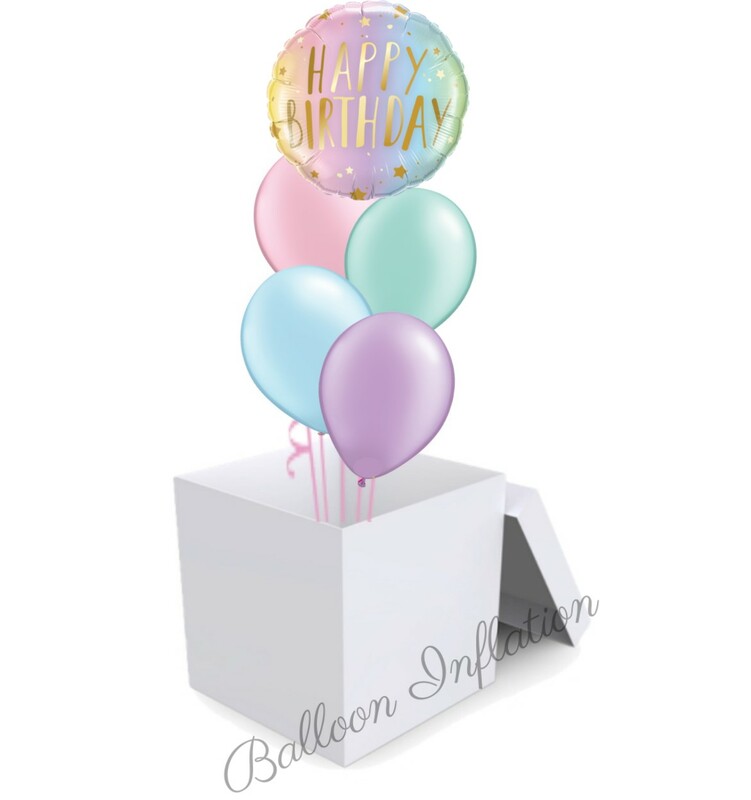 With Balloon Inflation, you can send balloons to your loved ones and get same day delivery all across Sydney! 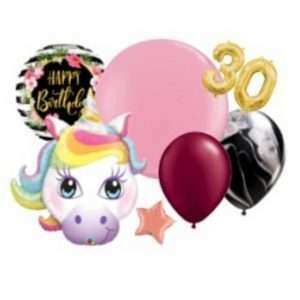 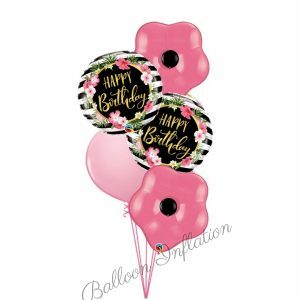 If you’re wanting to send a balloon bouquet as a gift, we can offer same day delivery in Sydney metro areas. 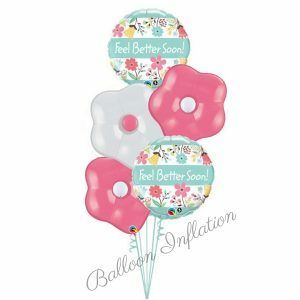 With a whole range of bright, colourful designs to choose from, there’s a perfect arrangement for every occasion! 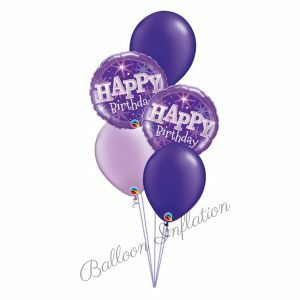 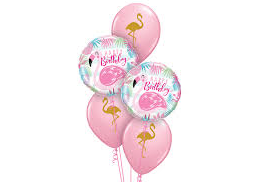 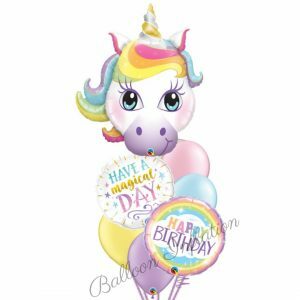 For any questions relating to helium balloons or any of our other products including balloon decorations and same day balloon bouquet delivery across Sydney, feel free to give us a call and we’ll happily assist. 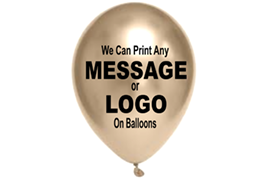 Our friendly team deliver balloons all across Sydney. 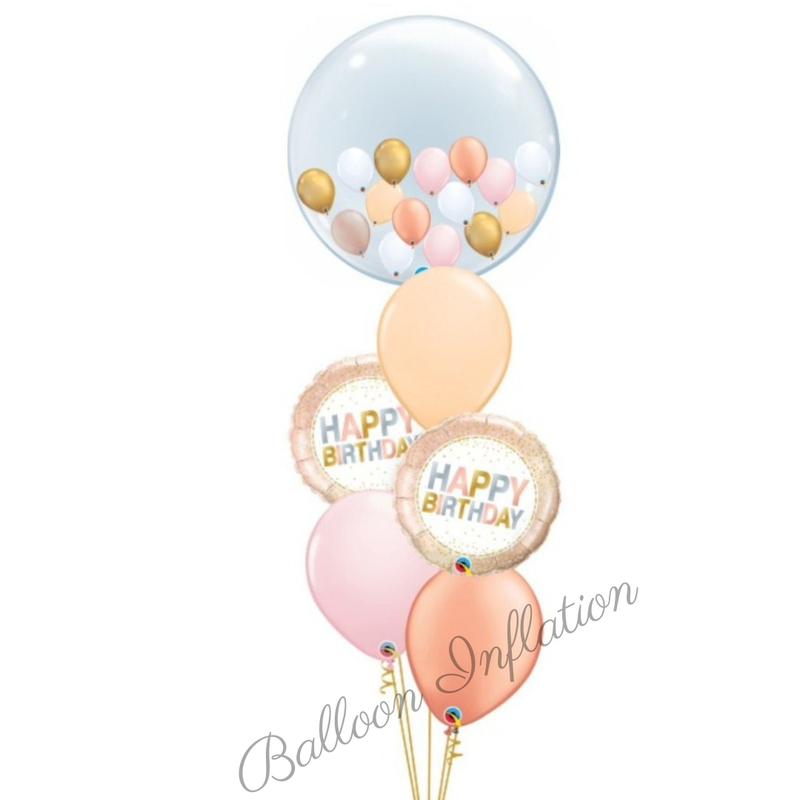 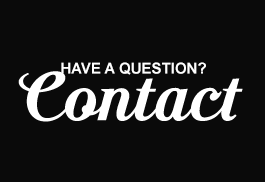 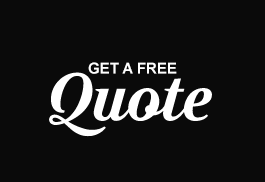 You can reach us by calling (02) 9519 3322 or by sending an email directly to sales@ballooninflation.com. 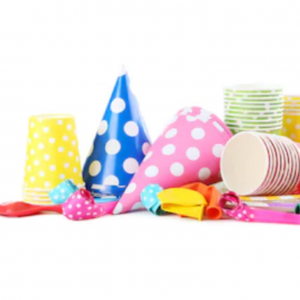 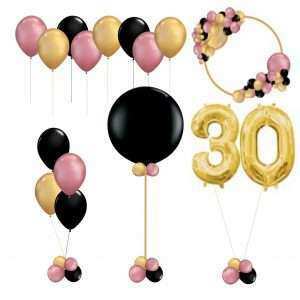 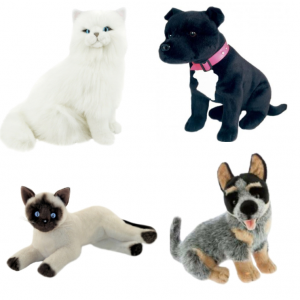 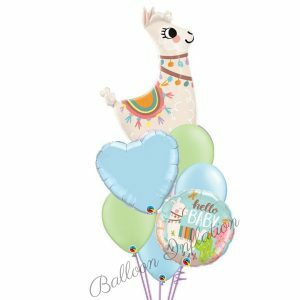 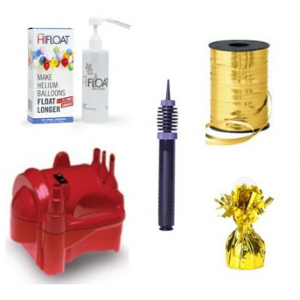 Browse through our online balloon shop and choose the best option for you.